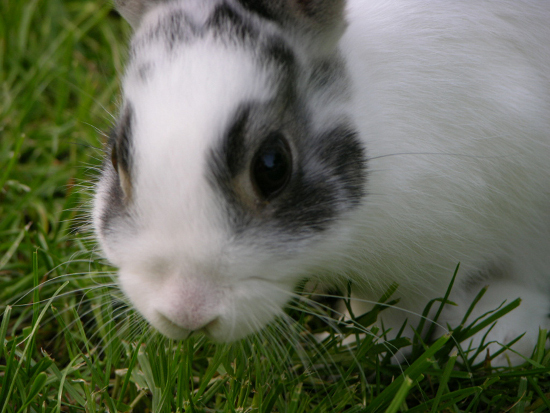 According to a new study published in the Spring 2012 issue of Contexts magazine, a publication of the American Sociological Association, moral opposition to animal testing has significantly increased since 2001. The Gallup Organization, which provides statistical research services, independently surveyed approximately 1,000 American adults each year from 2001 to 2011, asking them if they believed "medical testing on animals" was "morally acceptable" or "morally wrong." Researchers from two universities and People for the Ethical Treatment of Animals (PETA) examined the data. In 2011, 43 percent of overall adults believed that medical testing on animals is morally wrong, a 10 percent increase since 2001. Between 2001 and 2011, there was a 25 percent increase in adults aged 18-29 who opposed medical testing on animals, raising the majority of adults in this age group who feel this way to 59 percent. Fifty-two percent of women believed that medical testing on animals is morally wrong, a 12 percent increase increase since 2001. Since 2001, there has been a 9 percent increase in males who believe that medical testing on animals is morally wrong, with 33 percent of males now opposing the practice in 2011. In addition, there has been a significant increase in opposition among all political parties. This study undoubtedly reveals the public's growing distaste for animal experimentation. "When nearly half of all those polled morally oppose animal testing, it's time for a serious re-evaluation of how public funds are spent in our nation's laboratories," says study co-author Justin Goodman, an associate director at PETA. An earlier version of this weighted study received the "Best Poster Award in the Public Accountability category" at the "8th World Congress on Alternatives and Animal Use in the Life Sciences in Montreal." Upstate, NY Christine is passionate about animal rescue and healthy eating. Making the change to an all-natural, plant-based diet dramatically improved her health and she enjoys sharing what she has learned. In her free time she loves to cook/bake, take her dog for long walks and spoil her cats.